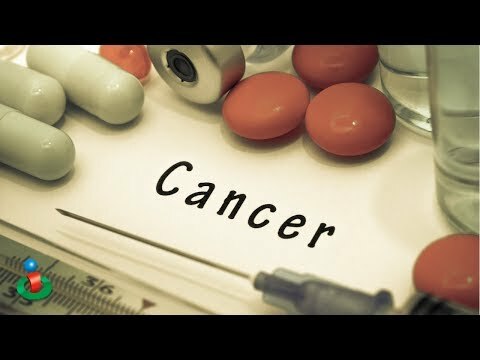 Every Cancer Has This Simple Component! Dr. Charles Majors, D.C., B.S. Scott: I thought... you had a chapter in your book titled No Such Thing as Cancer, as part of the title of the chapter. Can you explain that, what you mean by that? Dr. Charles Majors: And I wanted to title the book that, and they didn't want it titled that. Because, there really is such a thing as cancer, there's a cancer cell. 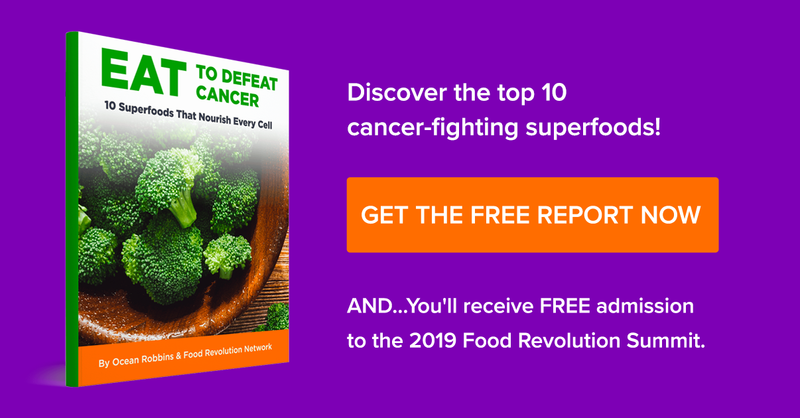 But when we say there's no such thing as cancer, what really is is grabbing your attention to see, it's a normal cell that's turning on and responding to its environment. It's a survival mechanism. That's all I'm trying to say there. That cancer's a survival mechanism. It's trying to survive its environment. We know that every single cancer has one simple component. Every single cancer has one component. It's inflammation. Inflammation begins it all. Why? Because we look at a normal cell, and when it becomes inflamed... oxygen can't get in, nutrients can't get in, bad stuff can't get out. And so when a cell can't get in it's oxygen anymore, because there's inflammation all around it, if a cell can't bring in it's oxygen, it can no longer survive. So you would, if your body didn't have a way to transition or shift over to a different cell type, you'd be dead. Your cells would turn black and you'd die. But instead, there's a survival mechanism, that takes this cell... that normal cells you know use oxygen for their energy, these cells can't, they can't get it anymore. The only thing they can do now is bring in sugar. So now they convert from a normal cell which uses, you know for every one molecule of glucose, they can use, you know create 36 ATP of energy, where a cancer cell, for every molecule of sugar, they only create 2 ATP. They're just horrible, they're fermenters. They're horrible for bringing in a fuel source for energy. So they have to convert and bring in more and more sugar. So now in this environment that had no oxygen, you have cells that can live. So when I say there's no such thing as cancer, it means there's a survival mechanism that the body moves into. That if you have somebody who's laying on the couch, they're never exercising anymore, they eat horrible, their body's in this horrible environment. They're not getting in oxygen in their body enough, their body can't survive very much. You know normal cells don't survive in that environment. But what cells can? Cancer cells. So the body's able to convert over to these cancer cells. It's a temporary, the body can live. So I always say to somebody, 'thank God you've got cancer, instead of a heart attack.' Because with a heart attack, sometimes you're dead. With cancer you have time. You have time. Could this, or should this change how we look at preventing cancer? 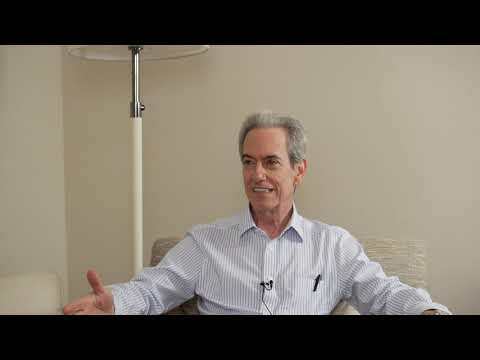 Dr. Charles Majors discusses one key component that he says, is common with every single cancer. Find out why this is very often a key contributor to cancer. It could change how you and others look at cancer. 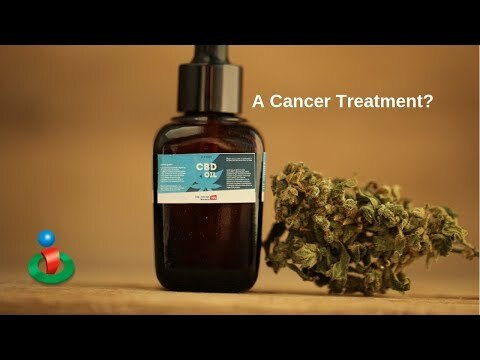 Find out how every cancer has this simple component!